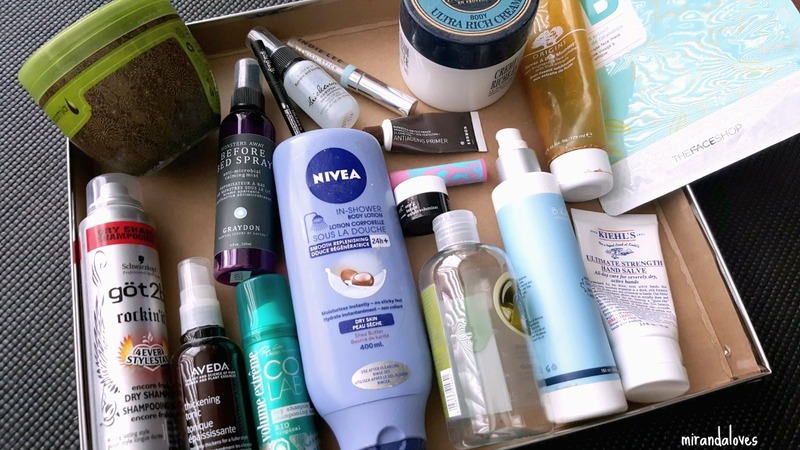 I have managed to go through ALOT of products the last 4 months - this is because I typically open too many products at once, as I get sent alot of things and I end up having to try out different products while already on a current skincare or hair care routine. In this post, I will be telling you what there is in this round of empties, as well as whether or not I would be repurchasing the product and also include a short review. I used to love this product, however the perks of being a beauty blogger is you get sent new products you would have never been exposed to. Needless to say, because of the price of this product, I have found something much more budget friendly that serves the same purpose. 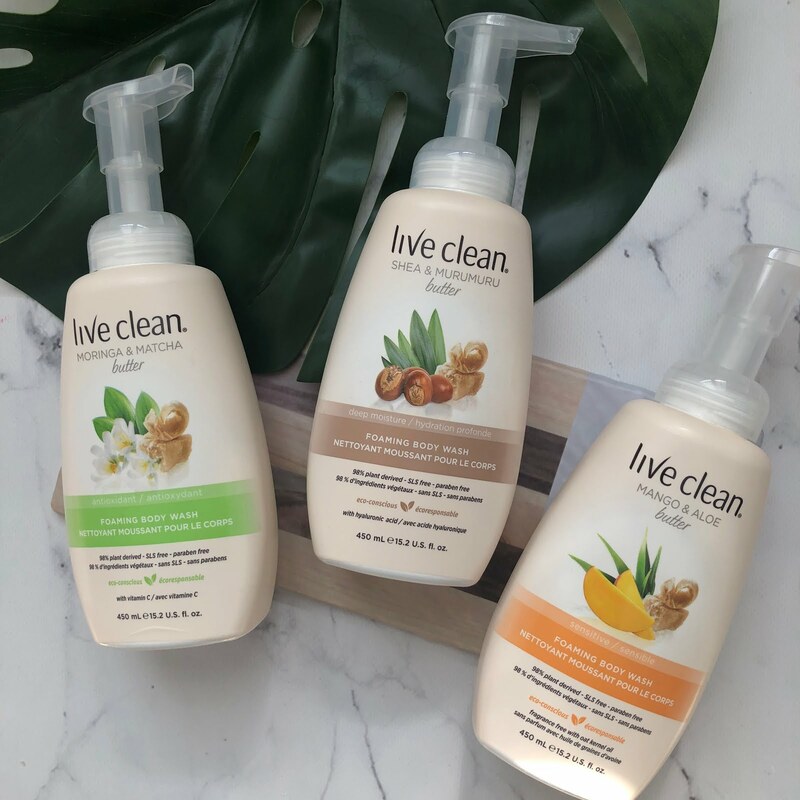 While I loved this product and it effectively did its job, I found the smell a bit too overwhelming and there are a lot of dry shampoos on the market right now so I’ll be giving the others a try. I loved this product and I am now on my second bottle. Having very fine hair, before blow drying I would spritz this on the roots and it would make me look less flat and boring. Love it! It doesn’t leave a gritty or sticky residue either. I like co-lab products, especially the volume extreme line, being able to pick this up at winners, I can usually get a big bottle for cheap. I typically take this on vacation or the gym with me. This product took about 1-2 weeks of using before I saw any type of result. I love the Jergens one better, I saw results after the first shower, and definitely after the second. I was introduced to this by a coworker who has told me to use this as I have some eczema on my hands and my previous bath & body shower gel was giving me itchy skin (even though it said it contained shea). What I found was that it contained a lot of alcohol, which is why it was drying out my skin. The Body Shop shower gels do not, so it’s been my savior this winter season. Unfortunately, I don’t think I’m used to the oil base formula yet. It makes me feel like there’s a layer of oil left, or some sort of residue. The scent also was boring, not to my liking. Have to pass. Didn’t find that it had much result and I almost found it a bit drying? Like there wasn’t enough product on it. Didn’t do anything for me. Nope. LOVE IT – everytime I know someone who goes to Asia, I ask them to bring me back some. It’s cheap there and its way better than the American formula. Didn’t like that it was in a putty formula that I have to dip my fingers into. Wasn’t sanitary and didn’t have enough results to justify it. The scent was a bit too strong for me, and for such an expensive product I expected more. I prefer the almond oil from L’occitane. I’ve gone through two of these, and my coworker has probably gone through 5. This stuff works. Love it! The price didn’t justify the product as I didn’t see results. It also left a sticky residue and almost weighed my hair down. Love this product. Will continue to repurchase. Gives you a beautiful wing that is effortless! I have really been into aromatherapy lately and I spritz this before I go to bed every night. It helps to de-stress and I would definitely repurchase this. 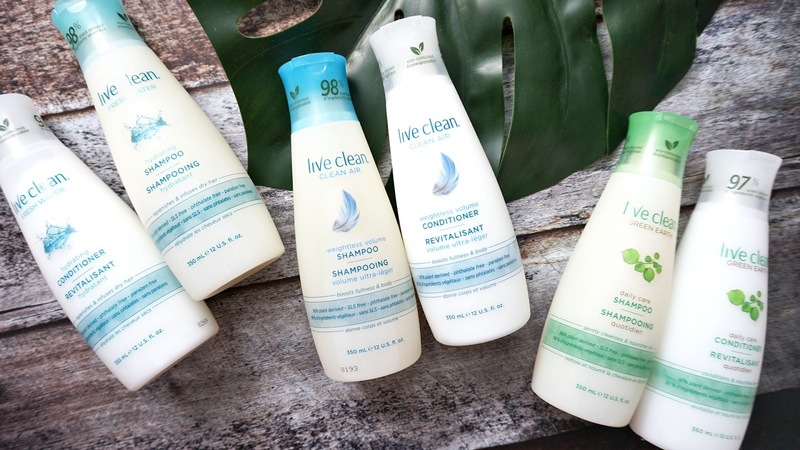 Have you given any of these products a try before? Would love to hear your thoughts!